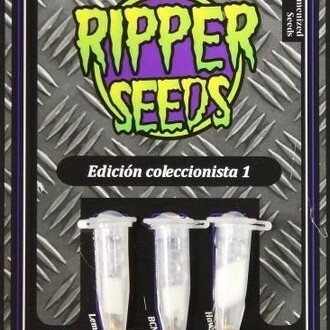 Collection 1, feminized, by Ripper Seeds is a selection for connoisseurs and collectors ... and for those who simply love fine marijuana and a little variety. In this mix you find seeds of Hawaiian Wave, Lemon Ice, and BCN Haze. 2 seeds per strain. 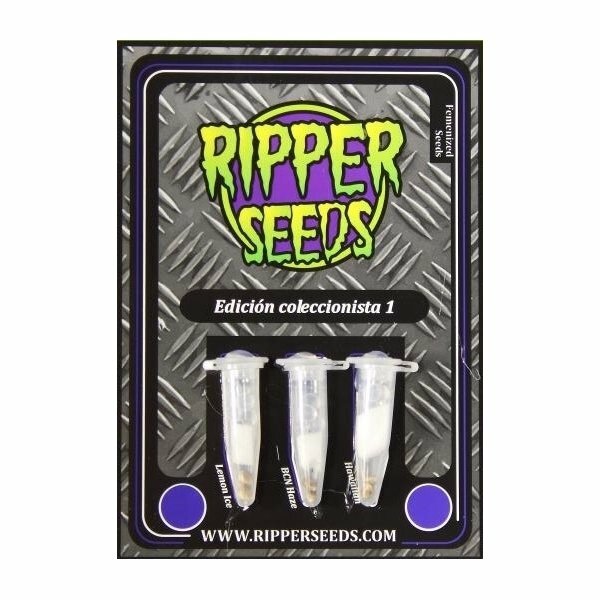 Collection 1, feminized, by Ripper Seeds is a selection for the grower with a crush on variety, the connoisseurs of fine marijuana and collectors who want to cellar some outstanding strains. In this mix you find 2 seeds per strain: Hawaiian Wave, Lemon Ice and BCN Haze.